Admission stats at Dartmouth are down this year. But why is the question. There’s an article in “The New York Times” by Laura Pappano entitled, “Ivy League Ups and (Yes) Downs” that we wanted to share with our readers. In the piece on Ivy League admission rates, Pappano writes how applications to the University of Pennsylvania rose by about 14% this year and fell by about as much at Dartmouth College. Many folks have wondered why Dartmouth’s applications were down this year and this particular piece includes a quote from Dartmouth’s Dean of Admissions and Financial Aid that we thought interesting. 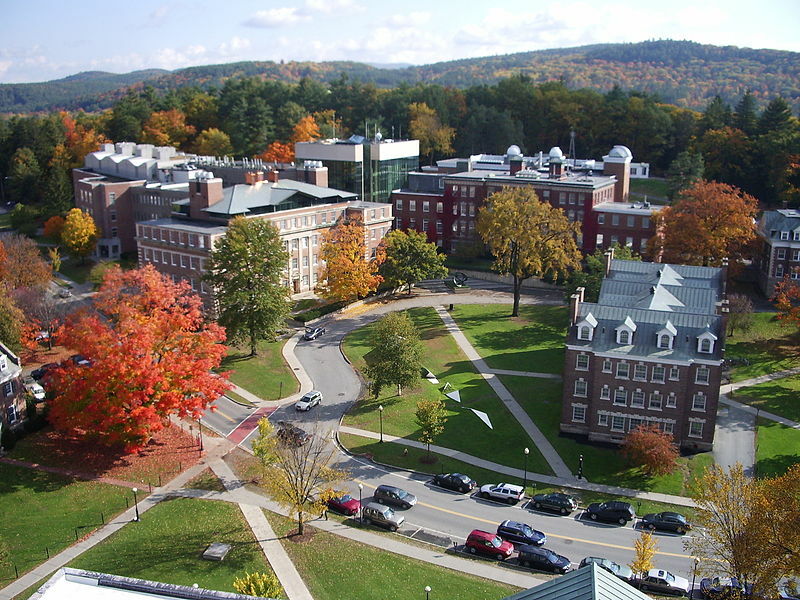 The fact is, though, are fewer applicants from the Northeast applying to colleges shouldn’t just be reflected in Dartmouth’s admissions statistics. If that’s the case, the University of Pennsylvania is in the Northeast as well so why weren’t their admissions statistics reflective of this demographic shift? Their backyard should have fewer students to pull from too and yet their applications were up 14%. As to the other possible causes for the decline in applications to Dartmouth, it could be the issue of sexual violence on campus. It could be the piece in “Rolling Stone” in which a former Dartmouth student sharply criticized the institution through his story of being a member of a Dartmouth fraternity. It could be lots of things. Until data miners mine the admissions data at the school, it’s still all just speculation.